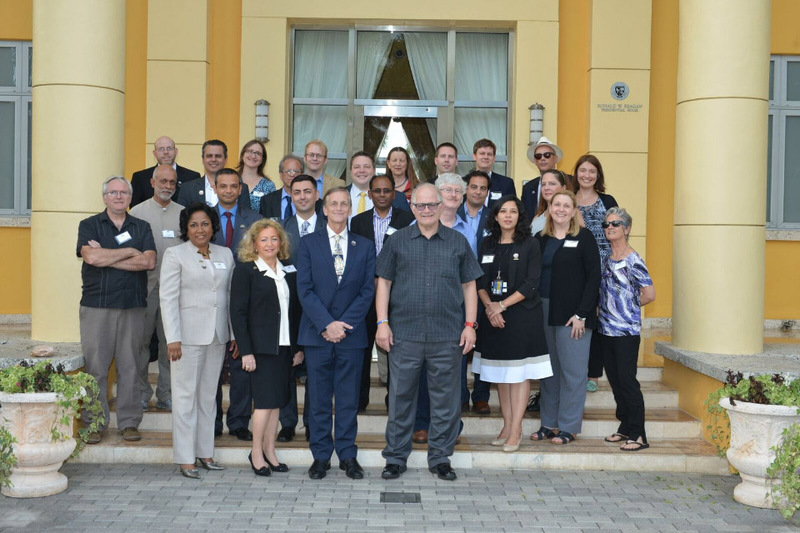 Since 2008 it has been tradition by Florida International University President Mark B. Rosenberg and initially Provost Douglas Wartzok, now Provost Kenneth G. Furton, to call for nominations from Deans who identify individual faculty who have excelled in the below categories. Top Scholars are nominated by Deans and selected by the Provost and President. They are honored during a reception at the Ronald Reagan House hosted by the President and Provost. Roberto Rovira was recognized as a 2016 Top Scholar in the Award Winning Creative Work category. This is the second Top Scholar Award for Roberto Rovira (2009 and 2016).